When is a book more than a book? For one, when it has the power to go directly to your emotions; two, when it touches your sense of who you are as an American; three, when it is an act of patriotism to open and study the content; and four, when you want to immediately share your experience with friends and family. 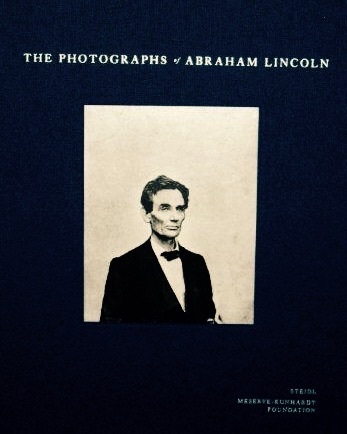 Such is The Photographs of Abraham Lincoln, published 2015 by the Meserve-Kunhardt Foundation and Steidl Publishers. Two hundred seventy-one plates of Lincoln in chronological order make this book something you have never experienced before. Buy it for yourself. Buy it for your family. Buy it for your public library. Buy it for your alma mater. Buy it for your dearest friend. You will, for ever after, know you did a wonderful act in sharing The Photographs of Abraham Lincoln. 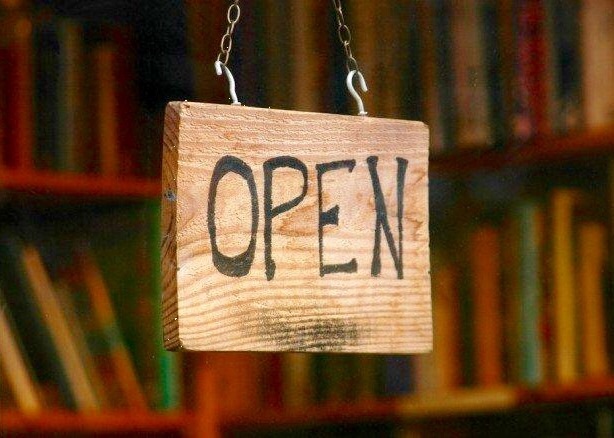 It will soon be time to officially celebrate Independent Bookstore Day on May 2nd. So I am telling bookstore owners how to extend the holiday for the entire month of May. Yes, this is akin to my telling a chef how to follow a Betty Crocker recipe; but here goes. The Clarion County Community Foundation held its Annual Meeting on March 18, 2015, celebrating eight years of growth and service to the community. We elected Barry McCauliff President for the next three years, Janice Horn Vice President, Hal Wassink Secretary, and Andy Montana Treasurer. For our delegation of three Trustees to the Bridge Builders Community Foundations Board of Trustees for the next three years, we elected Bill Kaufman, Barry McCauliff, and Dan Parker. For the 13 March 2018 class of Directors for the CCCF Board, we elected Becky Edwards, Bill Hearst, Bill Kaufman, Dan Parker, and Mike Vereb. We also elected Bill Miller to a position in the 13 March 2016 class. As of the date of our Annual Meeting, CCCF funds total $344,688.83, making our share 4.80% of the total BBCF funds. We are proud of our progress and hope for continued growth. Our funds are designed to serve the community according to the written instructions of the donors; and our board ensures prudent and watchful stewardship is community based. 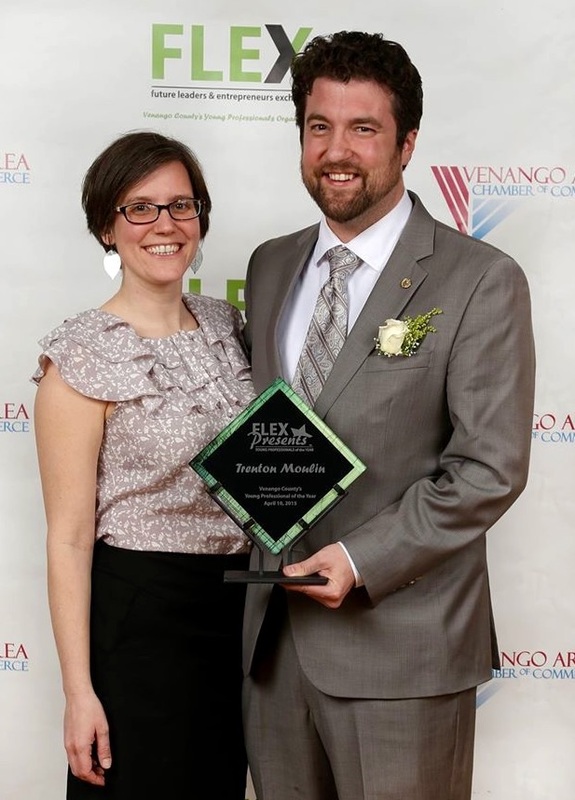 To create a new fund, call our Executive Director Trenton Moulin at (814) 677-8687 for an opportunity to discuss what you have in mind. We first listen, then advise, and together with you prepare a fund document to make your wishes come true. 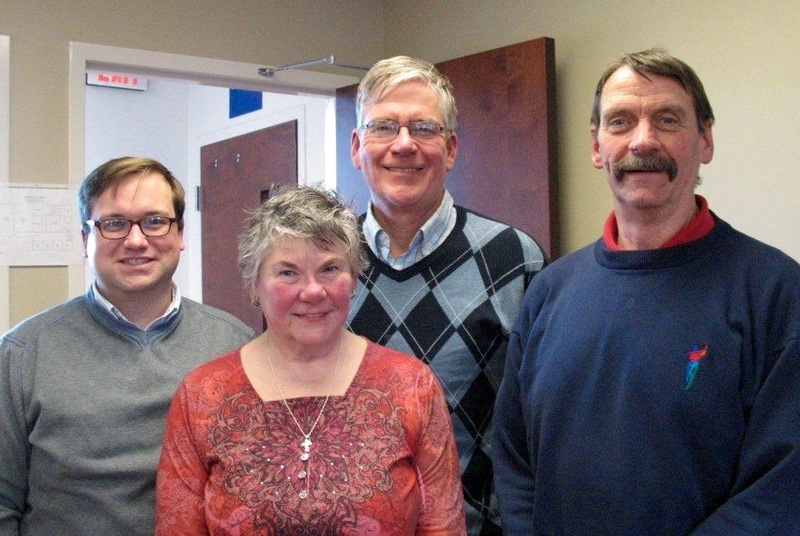 From left to right, our photo is of first time Director and new Trustee Dan Parker, first time Director Becky Edwards, founding Director Bill Hearst, and continuing Director, new Board President, and new Trustee Barry McCauliff. Book lists, particularly those at the end of a year, always catch my attention. I usually read through and pick one or two titles to hand on to for future purchase; but I rarely keep the list as I have no mountain climbing ambition. This year I did something different; I copied out four lists before deciding four were more than enough. They are “Jonathan Yardley’s favorite books,” and “The ten best books of 2014,” from The Washington Post. From The New York Times, they are “100 Notable Books of 2014,” and “Human Costs of the Forever Wars, Enough to Fill a Bookshelf,” the last list by Michiko Kakutani. I know the article by Kakutani does not need my promotion; however, I want to comment on it anyway. It is a thoughtful look at how we are recording for our understanding and memory the wars of our own making in Iraq and Afghanistan. 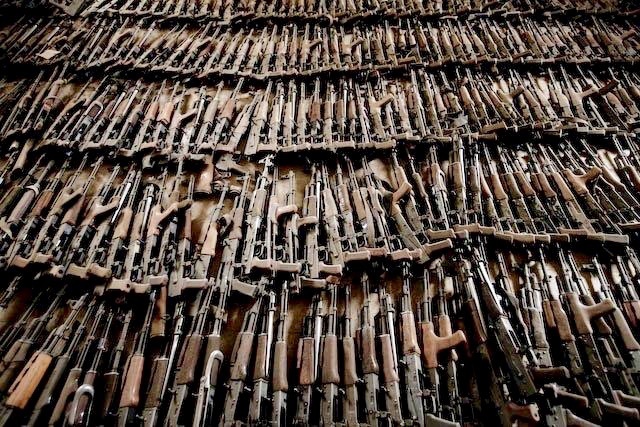 Those wars need our attention and wise response as much as does the battered environment; and we seem to be as lost in one confrontation as in the other. I was surprised to find I have read only two titles Kakutani writes about: Kevin Powers’ The Yellow Birds, and Brian Turner’s My Life as a Foreign Country; both of which are sure to bring your emotions to the surface. These two books should be in every public library in America; and I am confident they are not the only books in his list that should be tagged as such. I do not doubt there are other books fully deserving of being listed in the article. Our country should act this coming year to completely choke off the bloody creation of new authors. There are already too many at work and in the development stage. Enough is enough.